Even after annexation to the Ottoman Empire, Kastamonu remained the most important town of the region: in 1900 its vilayet (province) included Paphlagonia and parts of Pontus. It was divided into four sanjaks (second level administrative divisions): Kastamonu, Safranbolu, Cankiri and Sinop. Today Kastamonu has lost the relevance it had in the past; its population has grown, but not at the same rate as other areas of the country. 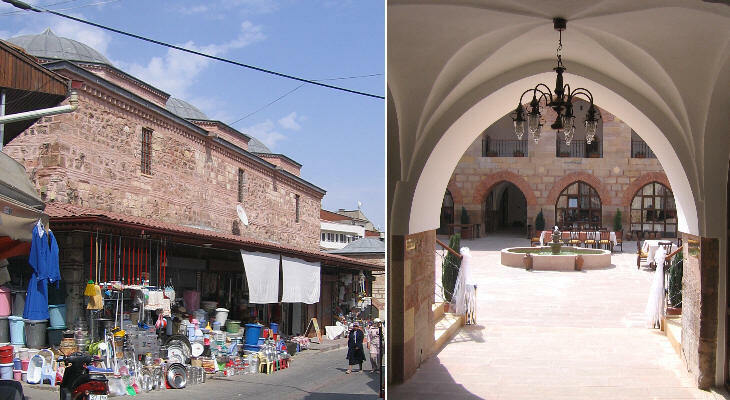 Because of its moderate demographic growth Kastamonu has not experienced the replacement of its traditional buildings by modern apartment blocks. 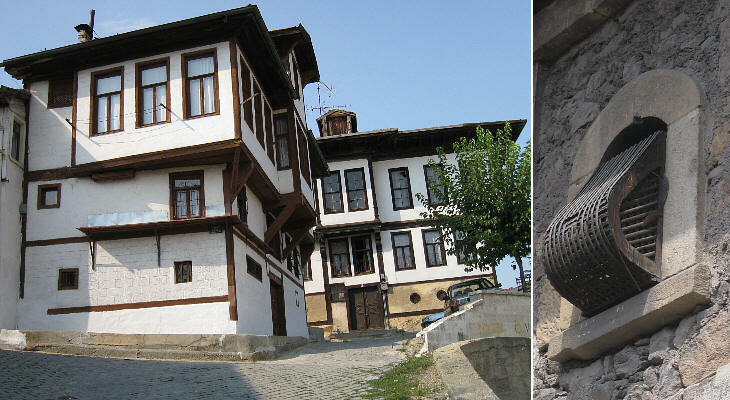 The nearby town of Safranbolu is renowned for having retained many Ottoman traditional houses. 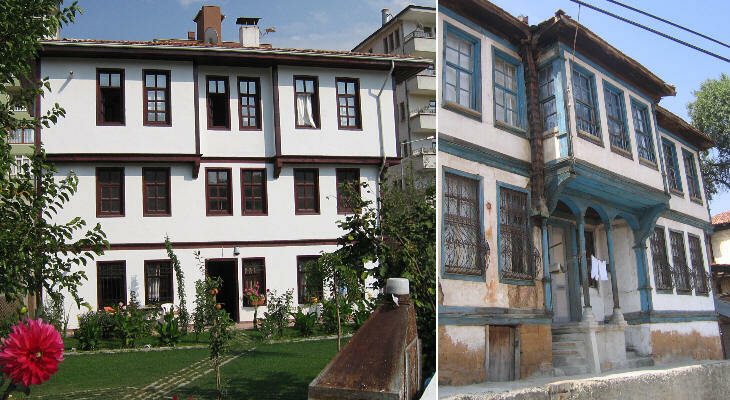 The same applies to Kastamonu: in addition, because the town has not become a popular tourist attraction, its buildings have not been modified to turn them into hotels. 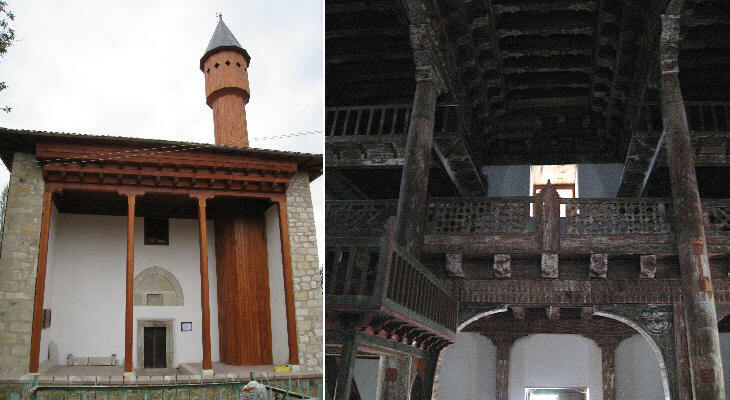 The finest Ottoman hammam in Kastamonu ought to be restored. It was built in 1514. 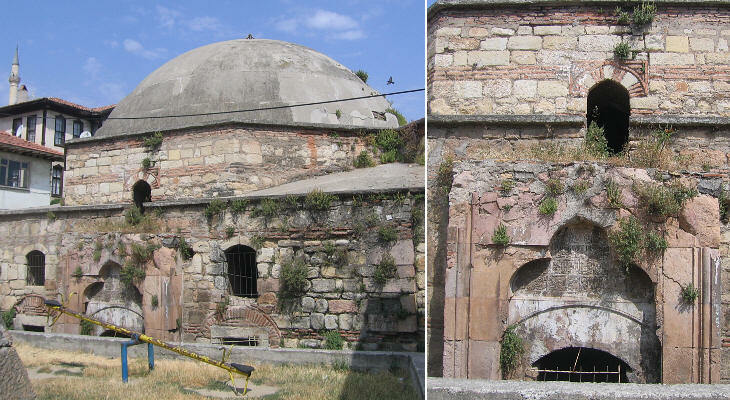 It is called Cifte (double) Hammam owing to its twin domes (a typical aspect of Ottoman architecture in Bursa). Kastamonu is cut off from the Turkish highway system, but in the past the valley of the Gok Irmak where the town is located (together with that of the Yesilirmak) provided a trade route towards the eastern part of the country. For this reason the town had several caravanserais. Kastamonu is located at the centre of a region rich in minerals. Its copper mines were exploited by the Byzantines for their coins. The Candarogullari rulers of Kastamonu sold copper to the Genoese. The Ottomans continued to rely on these mines for their mint (and for their weaponry). Kastamonu was renowned for its production of a variety of copper and brass utensils. In the introduction page you can see a brass set for shoe-shiners which was on sale at Kastamonu bazaar. Kasaba is a village ten miles from Kastamonu. In the past it was a small town and this explains why in 1366 Mahmut Bey Candarogullari built a relatively large mosque there. It retains most of its interior old wooden structure which is decorated with elaborate paintings. The image used as the background for this page shows a detail of Ibni Neccar Camii wooden doors (page one).